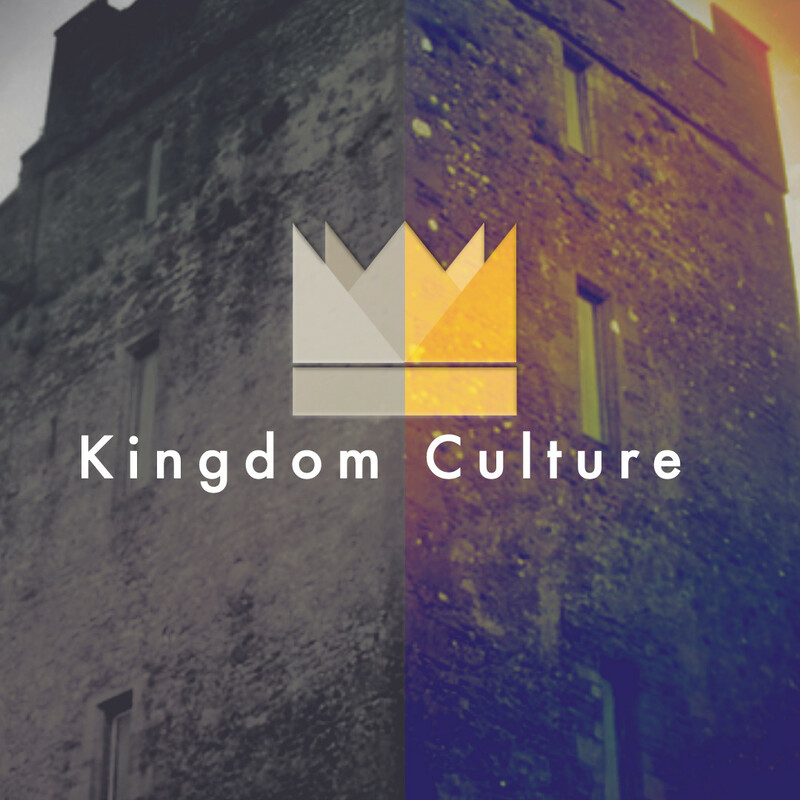 What is a Kingdom culture? 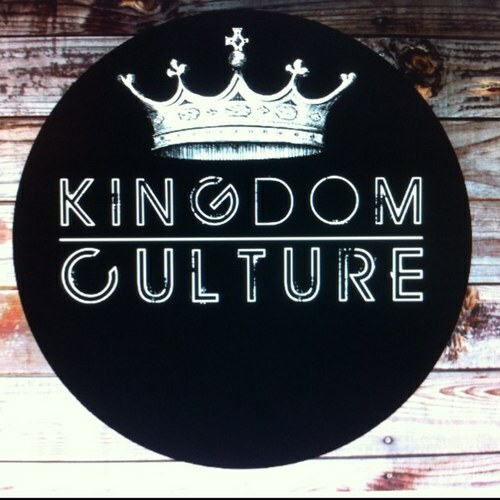 A kingdom mindset is to have the mind of Christ for He is the KING of Kings, but a kingdom culture is a “way of life” that reflects the kingdom of God. 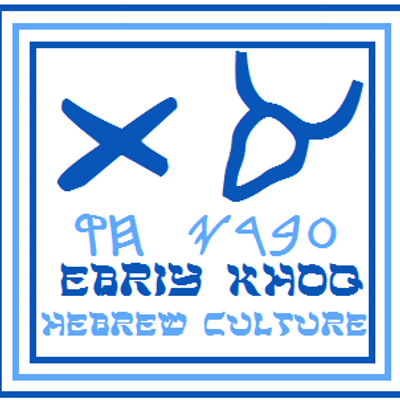 You will discover that a Hebrew culture is synonymous with an kingdom way of life. A Hebrew culture’s way was to live according to the word of AHAYAH the Most High God according to the scriptures like keeping the sabbath and keeping the commandments and honoring and commemorating the Great works of their God. 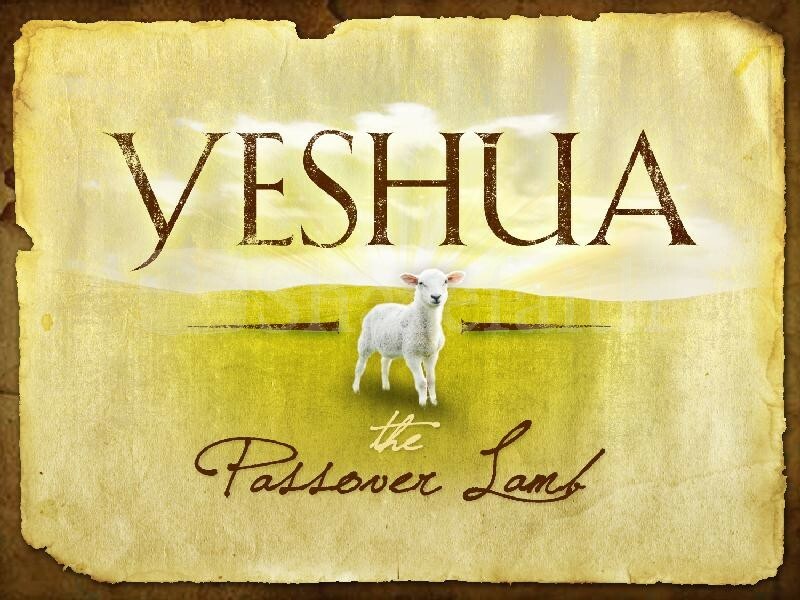 The passover or the feast of unleavened bread is done to remember how AHAYAH who sent the angel of death “Passovered” the household with the blood of the lamb on it, but took the life of all other first born in the land of boundage or Egypt. Keeping the commandments and remembering the great works of the Most High is how God puts His character on His people…those who live as the Hebrew live are living a holy life. First, we must be born again and filled with the spirit of God not conforming to the ways of this world, but live as the chosen people a royal priesthood called for His own purpose. 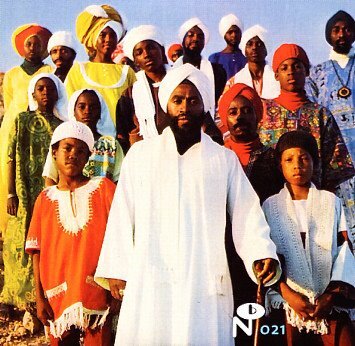 The Hebrew culture is a way of life that reflects the way the Most High has called us to live. The Hebrew culture separates those called by God from the world….the Hebrew culture is the most pure reflection of the Kingdom. 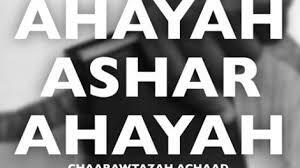 We must remember that the disciples observed and honored and were Hebrews who lived a Hebrew Culture. 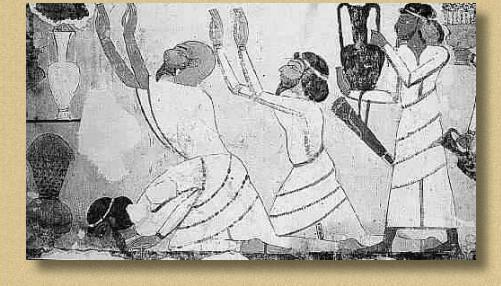 The followers of Christ who the Roman, Greek and the unbelievers called Christians observed the Hebrew culture – keeping the Sabbath, Passover, etc. To live a Kingdom culture is to live totally different then this world which Christ says is the enemy of God it is live as the Hebrews LIVE. This entry was posted in Hebrews and tagged AHAYAH, Author Eric Haylock, Christ, Eric Haylock, Hebrew Culture, Israel, KING of Kings, Kingdom Culture, last.apostle, spoken word artist, The Most High, tribe of Judah, Yeshua. Bookmark the permalink.